Kent:Can I ask you a question ? I’m very interested in Japanese food. 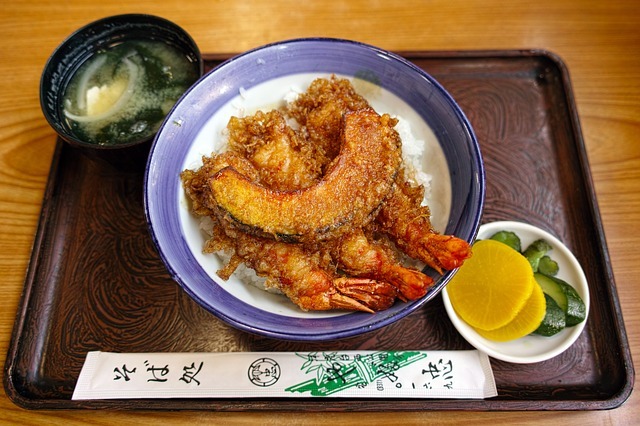 Kent:Is Tendon a bowl of rice topped with prawn tempura ?